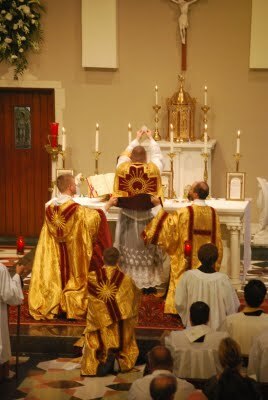 "The terrible times in which we live require in the clergy as never before not merely ordinary virtue but a full and willing one prepared to work and to carry out and suffer great things for the love of Christ. " Glorious Pope of the Eucharist, St Pius X, you sought “to restore all things in Christ”. Obtain for us a true love of Jesus so that we may live only for Him. Help us to acquire a lively fervour and a sincere will to strive for sanctity of life, and that we may avail ourselves of the riches of the Holy Eucharist in sacrifice and sacrament. By your love for Mary, Mother and Queen of all, inflame our hearts with tender devotion to her. 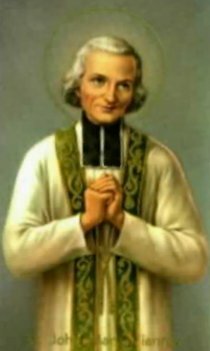 St Pius, pray for us and for a number of holy priests, of religious vocations, and for a zealous, faithful, loyal laity.